Want to be notified of new releases in luminemotus/wp-hotelgest? Welcome to the WP Hotelgest GitHub repository. 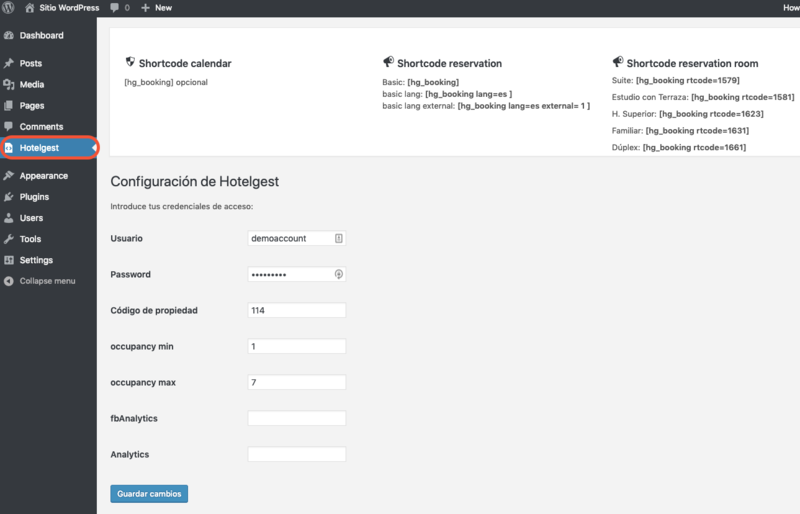 The documentation for the WP Hotelgest plugin can be found on plugin.webparahoteles.es, here you can browse the source of the project, find and discuss open issues. Like any other WordPress plugin, place it in /wp-content/plugins/ (the extracted hotelgest-wp folder).